In terms of regions, the Asia Pacific region has become the world's largest Snacks PLA Flexible Film market with a 35% share. North America and Europe followed closely with a market share of 25.3% and 24.1% respectively. Research and Markets researchers analyzed that in the next few years, the Asia Pacific region is expected to continue to dominate the global packaging film market. Among them, China and India may become the main driving force for the continued prosperity of the film market in the region due to rising market demand. In terms of raw materials, PE resin is currently widely used as a raw material in the Beverage PVC Shrink Film market. In the global packaging film production process in 2012, the resin used accounted for 64% of the total raw materials. 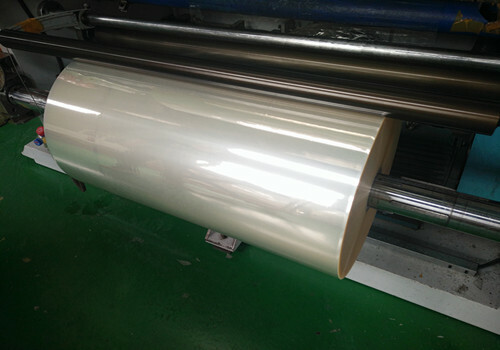 However, market analysis data show that the growth rate of PP film demand in recent years is higher than the growth rate of PE film demand. BOPP (two-way pull-up polypropylene) is a demanding raw material in flexible packaging films. In addition, in some developed regions of North America and Europe, the demand for specialty films is increasing year by year. In terms of applications, food packaging is still a large application market for packaging films. At the same time, the range of applications of packaging films in the field of pharmaceuticals and consumer goods is expanding. In recent years, the demand for packaging films in the personal care packaging industry, including shower gels, shampoos and other cosmetics, has grown.